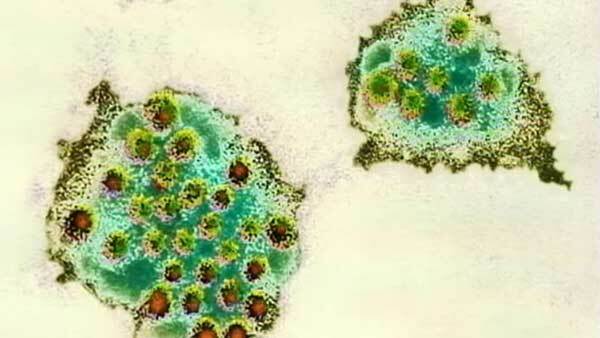 ELGIN, Ill. (WLS) -- Health officials said 21 people got sick from norovirus following a private golf outing and fundraiser dinner in the western suburbs. They became ill after eating at the Grumpy Goat Tavern at the Highlands of Elgin Golf Course on June 5, health officials said. Inspectors found no health code violations at the restaurant. Officials don't know the source of the illness. Those who got sick had flu-like symptoms, but everyone has since recovered.